THE UN has the currency reset info ??? 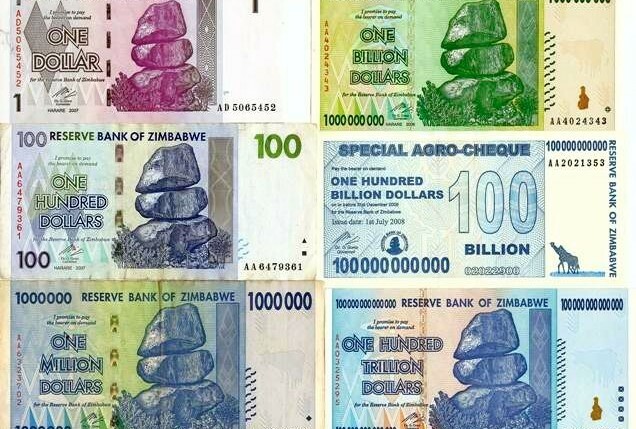 Zimbabwe (ZML) on the UN’s Operational Rate site with an April 1st Effective Operation Rate of 3.0013 Zim notes to 1 US Dollars. * This is NOT an ‘April Fools’ joke. The joke will be on you if you ignore this last chance. This entry was posted in * AGE - OF - AQUARIUS, * EARTH - NOW EDUCATION, * End GAME - GOOD vs EVIL, * FREEDOM FIGHTERS, * Ground Crew MESSAGES, * HUMAN LIFE INTERESTS, 4TH DIMENSION EARTH, 5th DIMENSION EARTH, ANGELIC HUMAN RACE, BANKING - INFORMATION, EARTH - HUMAN HISTORY, FREE MOVIES & INFO, IMMEDIATE ATTENTION, LIGHT - WARRIORS, LIGHT - WORKERS, NATIVE LIGHTWORKERS, NESARA & GESARA INFO, RV GCR Currency Reset, Star Seed Information, SURVIVAL INFORMATION, UNITED WE STAND UP, WHAT IS HAPPENING ?. Bookmark the permalink.